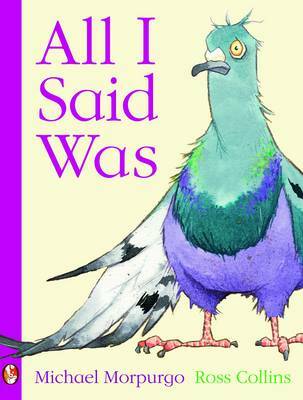 One of our Dyslexia Friendly Books of the Year 2014 - A Dyslexia Friendly Picture Book for Parent and Child The former Children’s Laureate simply tells a deliciously funny story about a boy who swaps his life with a pigeon with almost disastrous results! Looking up from the book he is reading the boy sees a pigeon on his windowsill. He’s always wanted to fly. Luckily, the pigeon has always wanted to read so soon the two swap places. Flying is fun but not everything else about being a bird is! But what will happen when the boy wants to swap back? Ross Collins brilliantly captures the humour of this easy to read story. Publisher Barrington Stoke was inspired to create the Picture Squirrel Books titles after meeting a man with dyslexia at a book event. “We were approached by a gentleman who told us that it broke his heart that he couldn’t read to his child because of his dyslexia,” M.D. Mairi Kidd told The Bookseller. 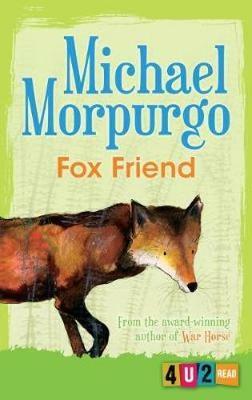 “So we talked to Michael Morpurgo, who we were already working with on low text books [textbooks that use a limited number of words]." 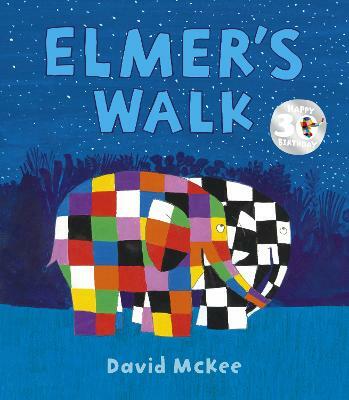 The layout of picture books can be difficult for adults with dyslexia as the language and typeface are often very varied, the text can be cut into small chunks or is sometimes spun around a picture, which can make a book tricky if you don’t have good reading skills. 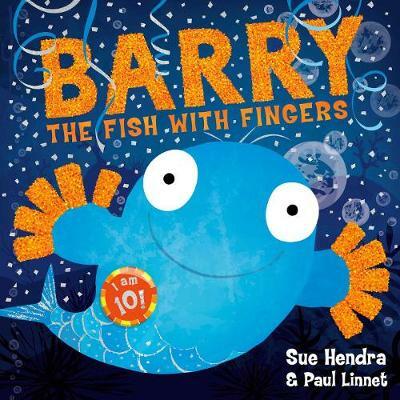 Barrington Stoke worked with the authors and illustrators to ensure that the books are suitable for dyslexic readers and thereby helping more families grow a love of reading. In addition to our Lovereading expert opinion for All I Said Was... a small number of members were lucky enough to be invited to review this title. 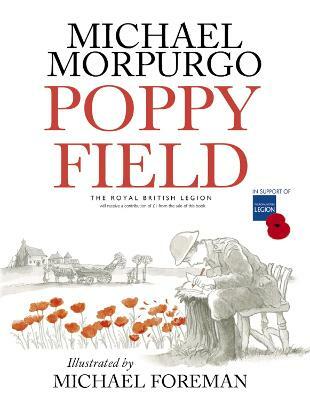 Here's a taster....'Mummy liked that the letters in the books were well spaced and that the pages were a soft colour as this made the books easier for children with dyslexia to read.' Elliot Bateman. Part of Barrington Stoke's picture book range for all the family, with easy-read font. Sharing stories is one of the best things families can do for their children and the Picture Squirrel books published by Barrington Stoke all contain a cluster of dyslexia-friendly features to help and support parents and carers with dyslexia so that they too can enjoy great books with children in their care. Kids and grown ups love to read and a small number of members were lucky enough to be invited to review All I Said Was. You can read their reviews below. 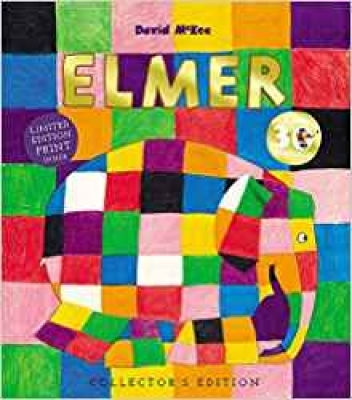 Elliot Bateman, age 5 and his mummy - 'Mummy liked that the letters in the books were well spaced and that the pages were a soft colour as this made the books easier for children with dyslexia to read.' Click Here to read the full review. 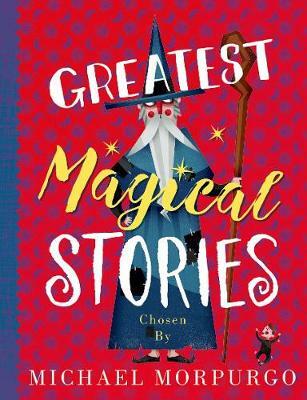 Charlotte Rosevear, age 10 - 'Awesomely funny...Several children requested the books for the school library.' Click Here to read the full review. 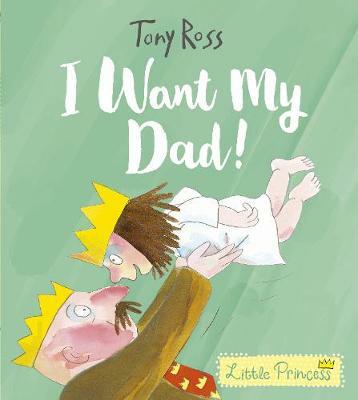 Ellie, age 6 - 'This book is about a boy who wants to be free like a bird. One day a talking bird swaps roles with him and the adventure begins.' Click Here to read the full review. Charlotte Loughrey, age 7 - 'Be Careful what you wish for. It might just come true. This young boy's life may never be the same again.' Click Here to read the full review. Joseph Harris-Hart, age 11 - 'This is a good book about a boy who turns into a pigeon , or does he ? Read it to find out.' Click Here to read the full review.